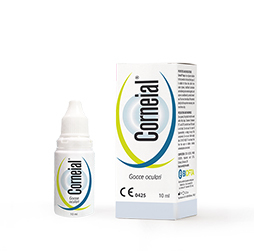 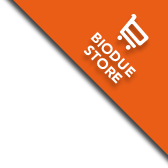 Corneial® gocce are composed of an adjuvant solution for the prevention of red and tired eyes. 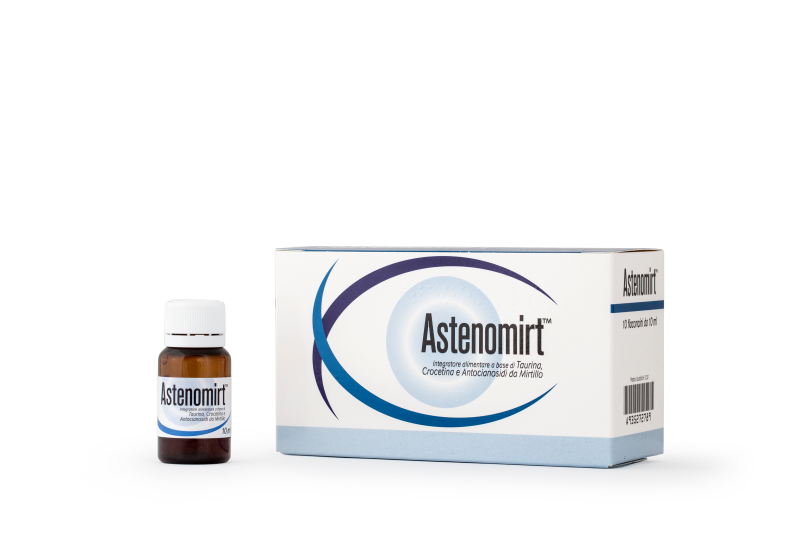 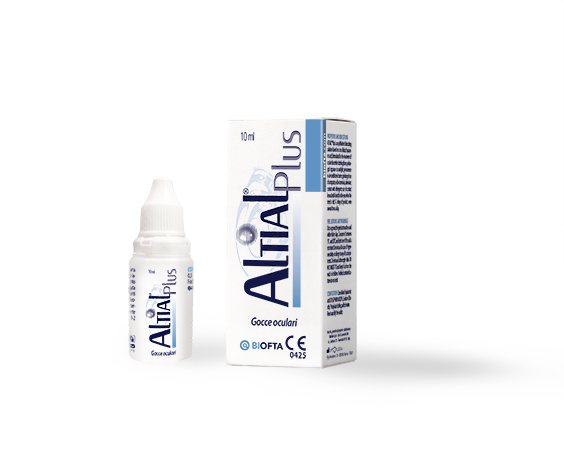 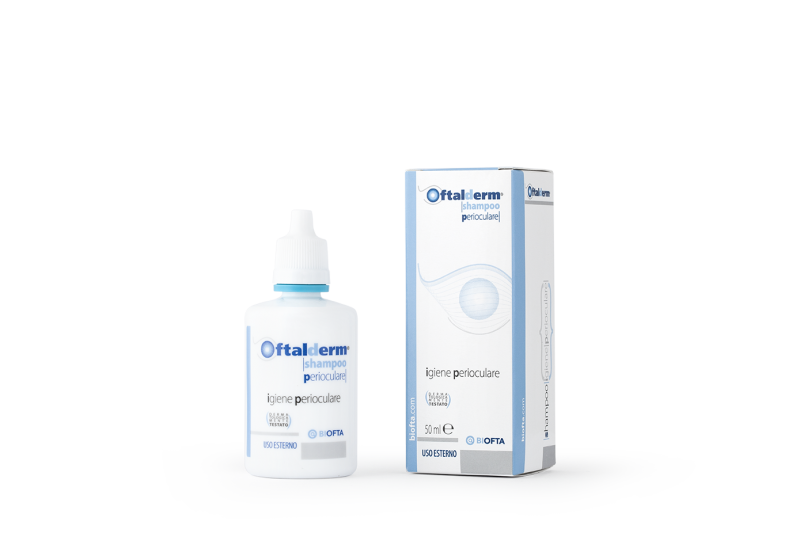 Suitable for anyone suffering from dry eyes, poor tear formation, as well as redness caused by external agents and using contact lenses. 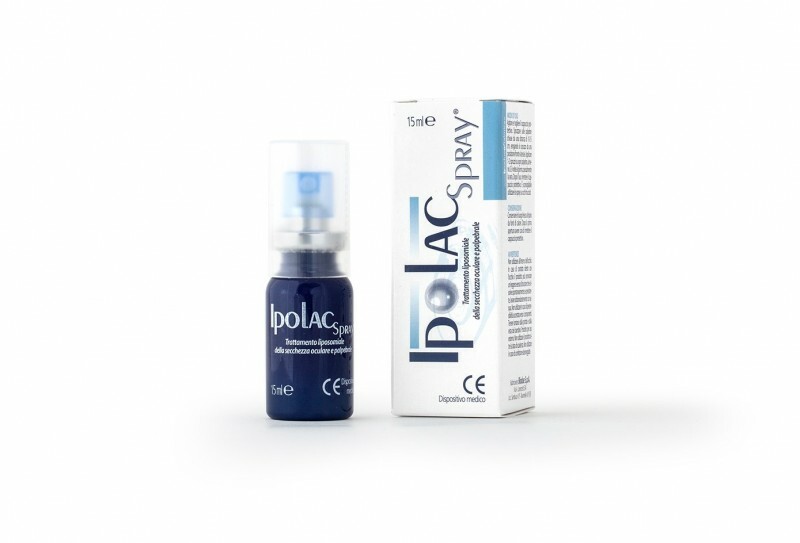 Ipolac Spray® is a medical device based on liposomes containing Trehalose and Jojoba Oil, it can be used to releave burning, itching, irritations of the eyelid area typically associated with dry eye but also with blepharitis and other common eye diseases. 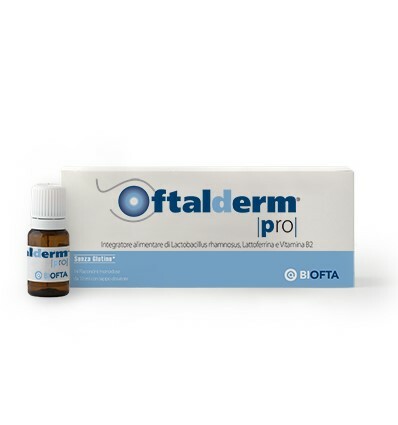 OFTALDERM SHAMPOO is indicated for daily hygiene, removal of scaly residues and secretions on eyelids and eyebrows, in treatment of eyelid eczema and blepharitis, and also in case of microbial infections of the eye and its appendages.